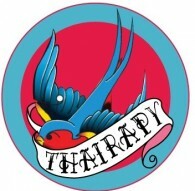 Stacey has undertaken extensive training through working for the celebrity stylist Leo Bancroft. Specialising in Vintage, Bridal and Session Hair Styling, my work has been featured many times in all the major wedding blogs as well as Conde' Nast bridal magazine BRIDES and Perfect Wedding. 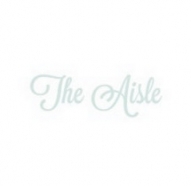 The Aisle is a London and Glasgow based agency offerning hair and make up to brides. 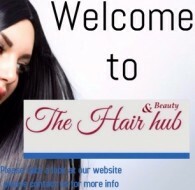 At The hair hub, we pride ourselves in having a friendly, relaxed salon environment. 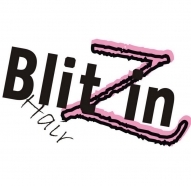 With 20 years experience in the trade you know you will receive high quality hairdressing using all the latest techniques and products. Redken, bed head, OPI Gel Colour, gelish to name a few! Our award winning bridal hair and makeup team specialise in creating beautiful, memorable bridal hair and makeup styling that brides love. 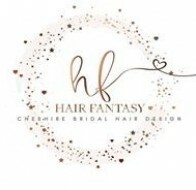 At Hair Fantasy Charlotte is an award winning Bridal Hair Stylist and works closely with a professional Makeup Artist, and so is also able to offer Hair & Makeup packages. 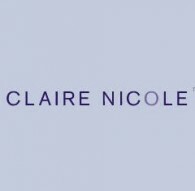 Based in Cheshire, Charlotte covers the Northwest and travels to the Brides venue / chosen location. 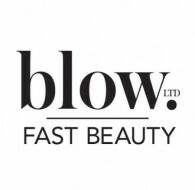 Fast Beauty Weddings - We'll make sure you (and your bridal party) look fabulous, fast on your Big Day! When it comes to that flawless finish and attention to detail, Jess Reynolds has every base covered. 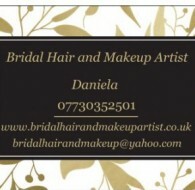 Cheshire Hair & Makeup Artist who can travel to your venue.